PEARS | MICHIGAN GROWN. MICHIGAN GREAT. Juicy, sweet Michigan pears are tasty fresh or in a few Michigan-made products. 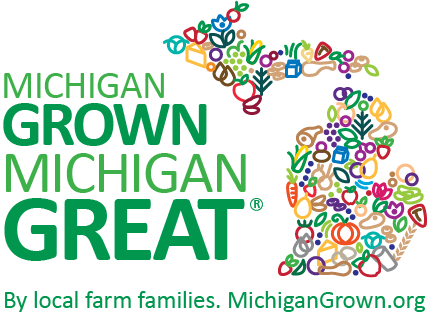 The majority of Michigan pear production takes place during the Bartlett pear season from late August to mid-September. 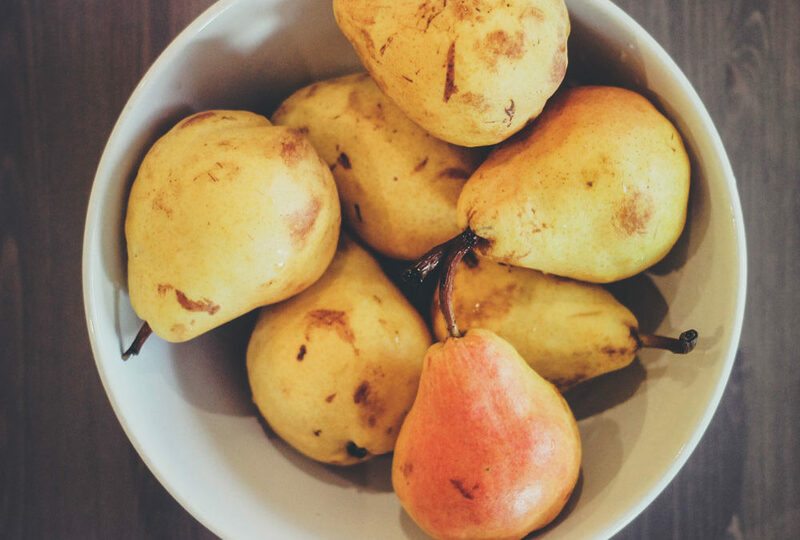 Most fresh pears are consumed within a few weeks of harvest, and processed forms are available year round.